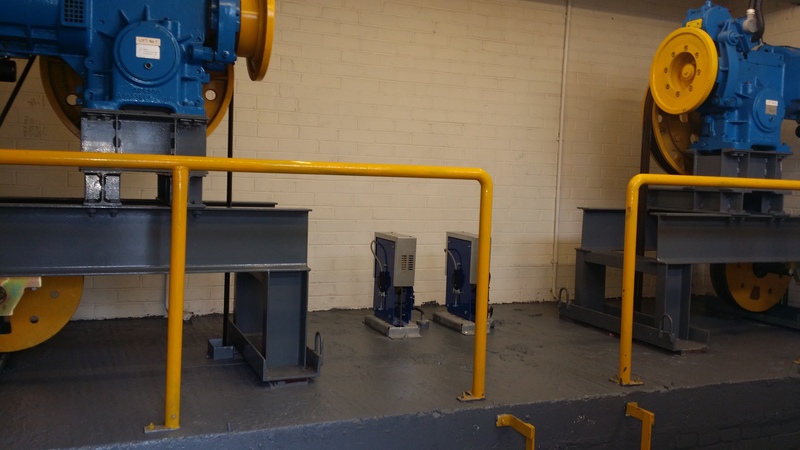 We repair all makes and models of lifts. 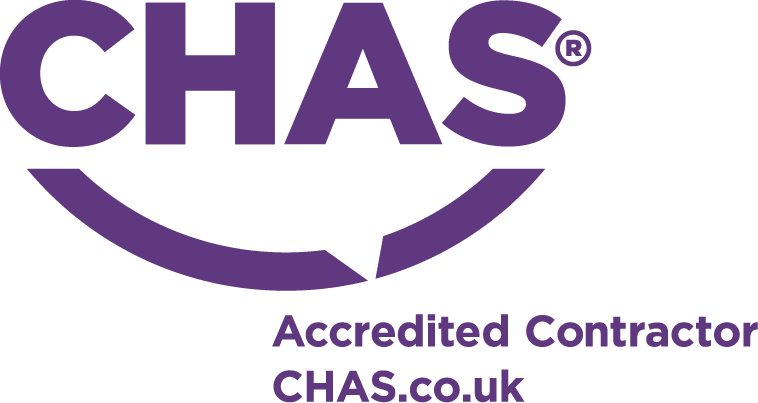 All repairs are completed within given timescales ensuring minimal disruption of our clients. Come here to view the largest range of top quality Stair Lifts in Northern Ireland. From Commercial to Residencial, we have them all. We also have the most competitive prices in Northern Ireland. 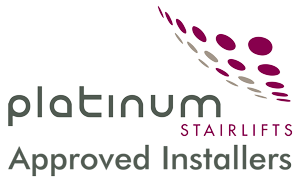 Not only are our prices the most attractive, we also offer fitting and servicing on all of our stairlifts. 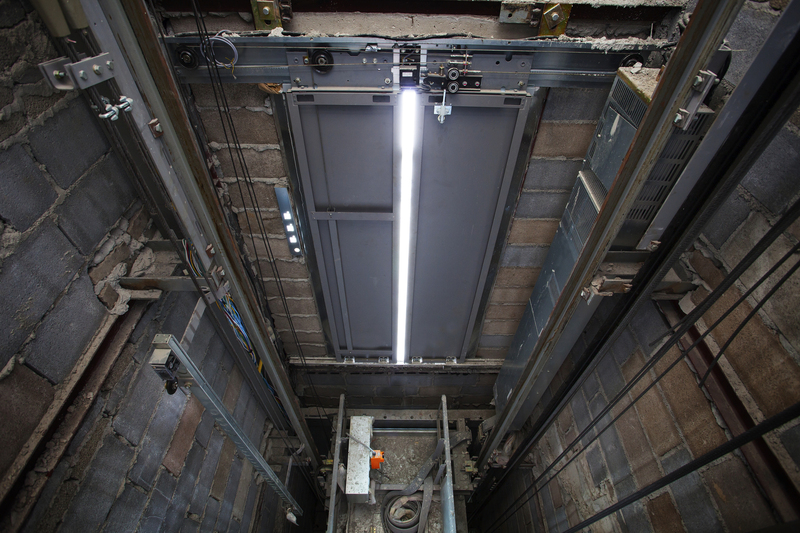 We offer professional, pro-active lift maintenance services ensuring the saftey & reliability of your lift at all times. Excel Elevators have an experienced team of engineers to ensure all repair works are completed to the highest standard. All repairs come with our standard 12 month warranty. We have a full stock of common lift parts and have suppliers throughout the UK & Europe to ensure we can supply parts for all the major lift brands. Parts can be ordered and delivered within 24hrs when required. A drive replacement can be one of the most expensive repairs for a customer. 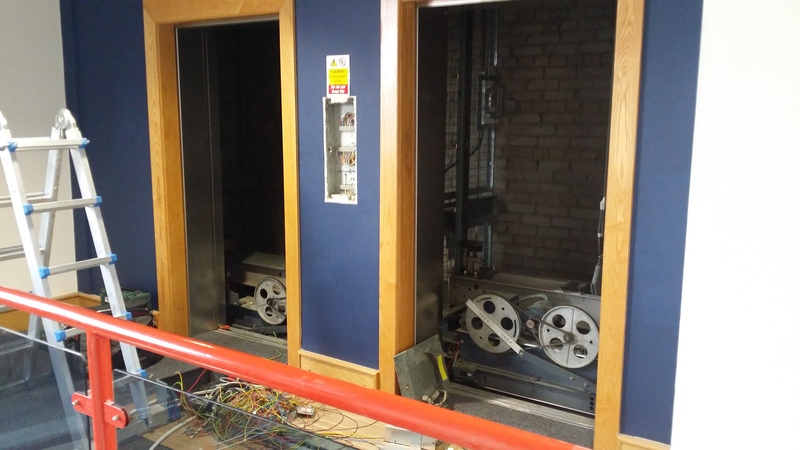 At Excel Elevators we have sourced solutions to problematic drives and are able to offer a 24hr drive repair/replacement service. A number of the drive repairs we offer are available with a lifetime warranty. This gives our customer peace of mind to know that when we repair their drive they will not have to worry about any future repair costs as we will cover these under our lifetime warranty. Please contact a member of the team to discuss your lift requirements further.